Giant cell arteritis: Inflammation of the large and medium arteries of the head, which supplies vital oxygenated blood to portions of the head and brain. Headache whether it is migraine, tension headache or cluster headache, all have common symptom of scalp tenderness. The problem may be due to stressed muscles or the tissues in scalp region or it can be simply due to throbbing during headache. Cervical myelopathy: disease process that effects the spinal cord. Herpes zoster: Infection caused by the varicella-zoster virus, which is the same virus that causes chickenpox. Even after the chickenpox infection is over, the virus may live in your nervous system for years before reactivating as shingles. Shingles may also be referred to as herpes zoster. Cellulitis: Infection of the skin caused by bacteria. 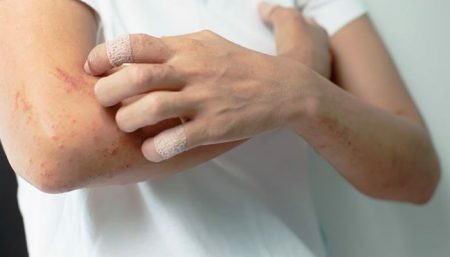 Contact dermatitis: Poison ivy and similar rashes are known as contact dermatitis, caused by touching something that irritates a patch of skin. Reactions to internal medication can cause red, scaly skin and sometimes even hair loss. 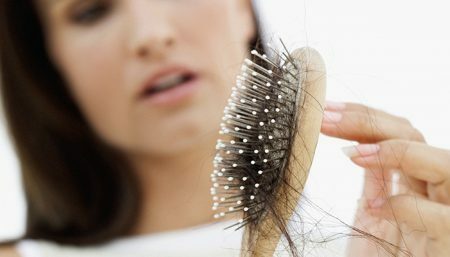 Many different symptoms may be present for scalp tenderness. Scalp tenderness is defined as pain, inflammation, tingling, numbness, irritation, itching, throbbing, or sensitivity of the scalp. Often, many of these symptoms appear together, being linked immune processes in response to a variety of conditions. Some scalp tenderness is caused by conditions affecting the blood vessels, nerves, and tissues below or surrounding the scalp. Often, there are no visible symptoms. Other times, scalp tenderness is painfully obvious, involving peeling, flaking, and scaling of the skin. The prevalence of scalp tenderness is not known, but the symptoms are considered fairly common. Scalp tenderness can accompany common conditions such as headaches, allergies, psoriasis, eczema, and hair loss. 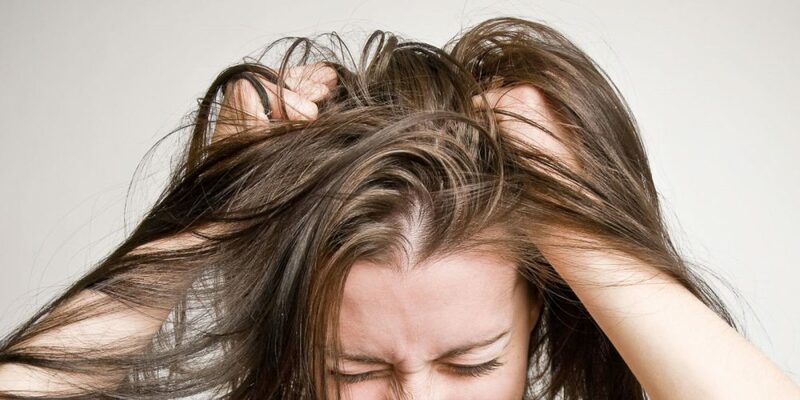 How To Get Rid Of Scalp Tenderness? To treat scalp tenderness it is important to diagnose the underlying cause. Hair dye is often suspected to be the reason for sore and tender scalp, so avoid using the dye. Also antihistamines and local steroidal cream application for few days may reduce itching and swelling. 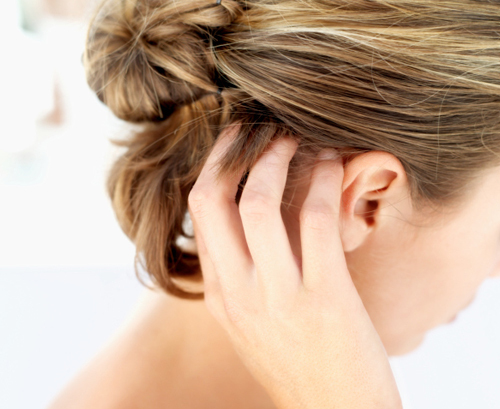 Avoid tying your hair too tight. Alternately change your hair style to reduce pressure on scalp. This will help to relieve the problem to great extent. Mild pain killers will reduce inflammation and pain. Painkillers will block the pain signals and thus help to alleviate the discomfort. Skin conditions such as psoriasis of scalp, eczema, sunburn may require to be treated with medications. Most often applying aloe vera gel on sunburn will relieve itching and pain. For psoriasis of scalp, conventional medications are useful. 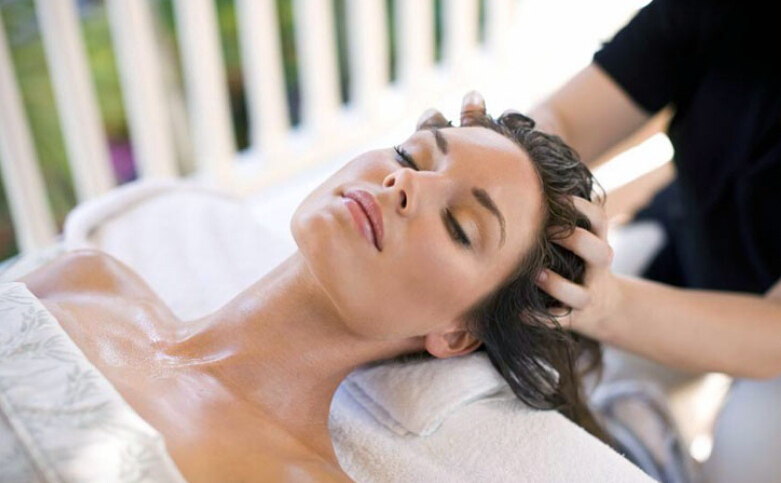 Scalp massage will increase blood circulation and alleviate damage caused to the scalp sensory nerves. Alternative therapies such as acupressure and acupuncture are also beneficial to alleviate scalp tenderness. Neem Oil a natural antibiotic and calms a sore or itchy scalp. Apply about 15 drops to an application of shampoo and gently massage your scalp. This cleanses the scalp and clears debris from hair follicles, strengthening them. If an infection doesn’t clear out after home treatment cycle, patients should seek advice from dermatologists. This also applies to over-the-counter dandruff treatments. Pharmacists can help with choosing treatments and address concerns before starting either treatment. 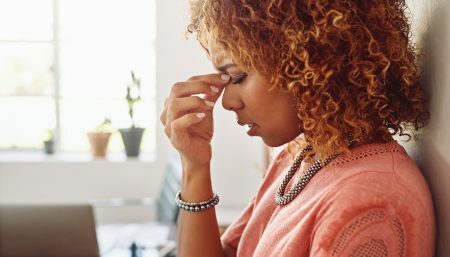 Last but not the least, Stretching and relaxation techniques can prove helpful for scalp tenderness caused by headaches, muscle soreness, and tension by enhancing blood circulation.